Thank you for visiting us! 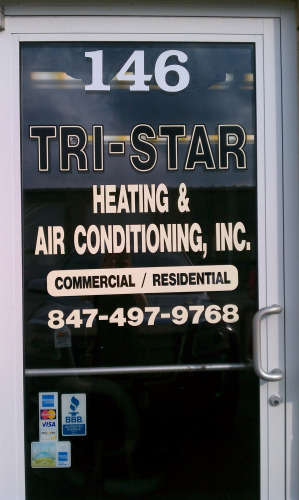 Tri Star Heating and Coolingi s proud to be your experts for all your residential & commercial heating and air conditioning needs. 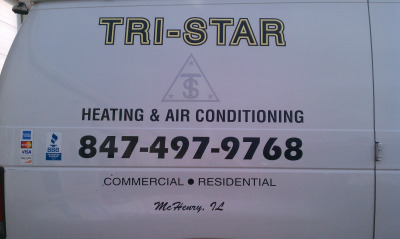 Don’t trust just anyone with your furnace and air conditioner repairs, trust the professionals at Tri Star Heating and Cooling. 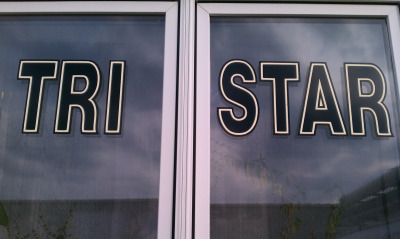 Our expert staff will quickly assess your problem and ensure that any necessary repairs are done fast and hassle-free. 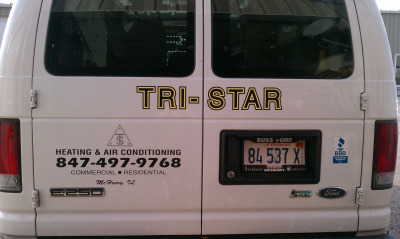 Replacing your current heating and cooling system can be a daunting thought at best. 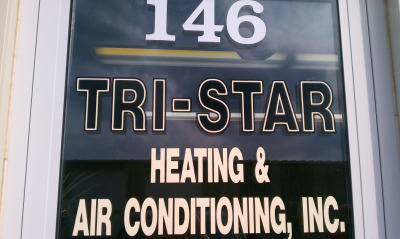 But the professionals at Tri Star Heating and Cooling are here to make the process fast, easy and cost-effective. We’ll come to your home and give you an honest, accurate assessment of your needs and present options that fit your home AND your budget. 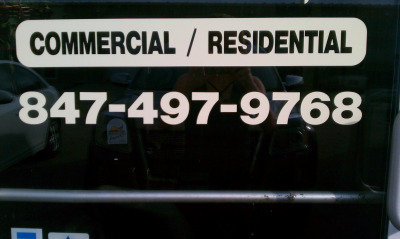 And when it comes time to install, we’ll be there on time and get it done quickly. We’re not satisfied until you’re satisfied! Our technicians are on-call and ready to assist your 24 hours a day, 7 days a week, 365 days a year. 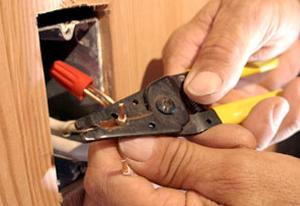 Our knowledgeable service and installation providers are highly trained and ready to assist you, whether you need a new furnace or air conditioner, repair service, maintenance or commercial heating and cooling services. Looking to improve the quality of your home’s air? We can help with that, too.